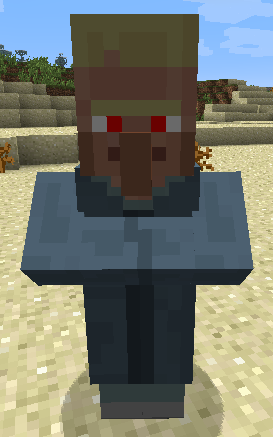 SG Craft mod provides some technology based loosely on the Stargate SG-1 universe. 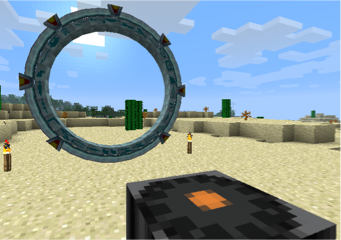 Stargates allow instant travel over long distances or between dimensions. They may be used on their own, or optionally powered by IC2 or Thermal Expansion energy and controlled by computers from Computercraft or Open Computers.